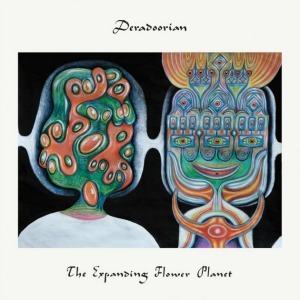 While a long time in gestation, Angel Deradoorian’s debut LP The Expanding Flower Planet scarcely feels worked over. It unfolds effortlessly, enveloping one in her singular world. Her time served with Dirty Projectors and Avey Tare’s Slasher Flicks can’t help but inform her work, as well as collaborations with Bjork, The Roots, and Flying Lotus, among others. Her triumph is the synthesis, incorporating intense vocal arrangements to conjure up a headphone masterpiece that sends one back, time and again.